Riverfront Park will be the location for the 2017 Susquehanna Heritage Flatwater Challenge and Pennsylvania Canoe & Kayak Association (PACK) State Championship Race. Due to this event, the boat launch at Riverfront Park will not be open to the public on Saturday, July 15th until all the race activities have been concluded. Everyone is invited to come out and watch the race activities. Relax and enjoy beautiful Riverfront Park and the Northwest Lancaster County River Trail. The Flatwater Challenge begins and ends on the river at Riverfront Park. Bring friends and family to hike and bike this trail between the race start times. Click here for the Northwest Lancaster County River Trail Map & Guide. 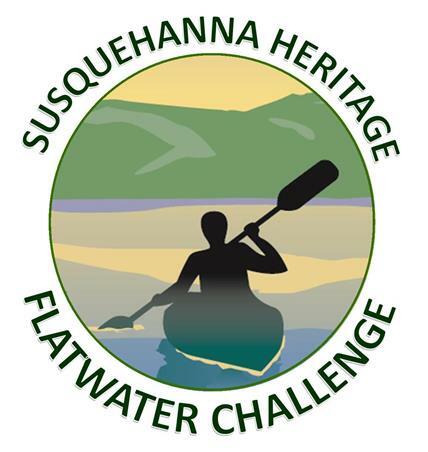 For more information about the event please visit the Susquehanna Heritage website at Susquehanna Heritage Flatwater Challenge.